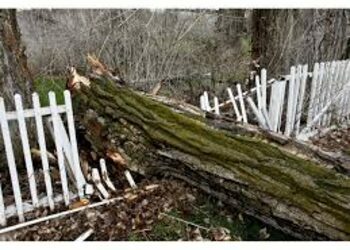 Wind Damage? ........ We can help! 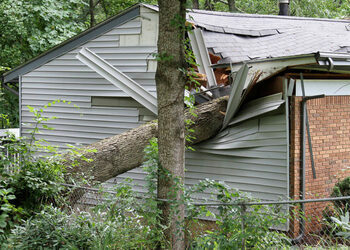 Wind damage will typically cause trees to fall in and around our homes. 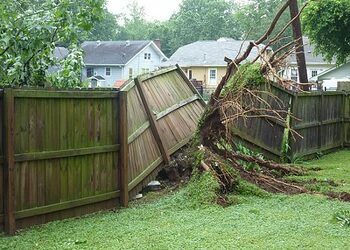 Whether it results in damage to your roof, garage, or fence. We can help. We are on your side and will make sure your claim is properly submitted to ensure a quick turn around.